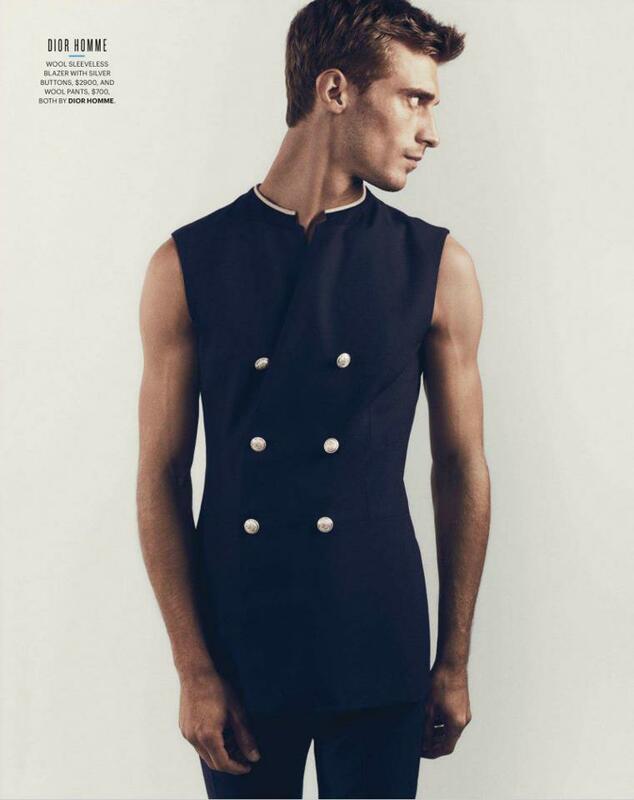 Wilhelmina/Supa model Rutger Schoone is photographed by Laurence Ellis for the latest issue of L'Officiel Hommes Italia. Romanian model Roberto Sipos (IndependentMen/MRA) is photographed by Lucas Castro Pardo and styled by Riccardo Slavik in the "Fresh Ghetto Prince" story for the latest edition of Peter, Tom & Dave magazine. Ford model David Entinghe is captured by Christian Rios for the latest edition of August Man magazine./ Styled by Samuel Ng. Grooming by Nicole Cap. Allure model Silviu Tolu connects again with Bucharest-based photographer Tibi Clenci in a new editorial story named "New Season Trends" for the March 2013 issue of ELLE Romania. 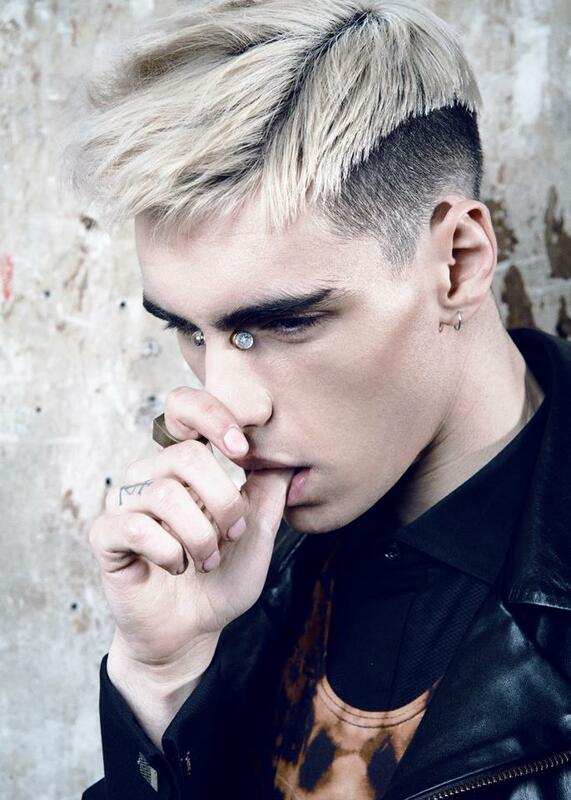 Elite London/New Madison/Jastar model Michael Priest is captured by photographer Fernando Machado in "Will Never Be The Same" story. Photographer Ryan E. Wibawa connect again with the models: Andreas Eriksen (I Love Models) and Vincent Azzopardi (Major Milan), for his latest portrait story entitled "Lads Of Lombardy". 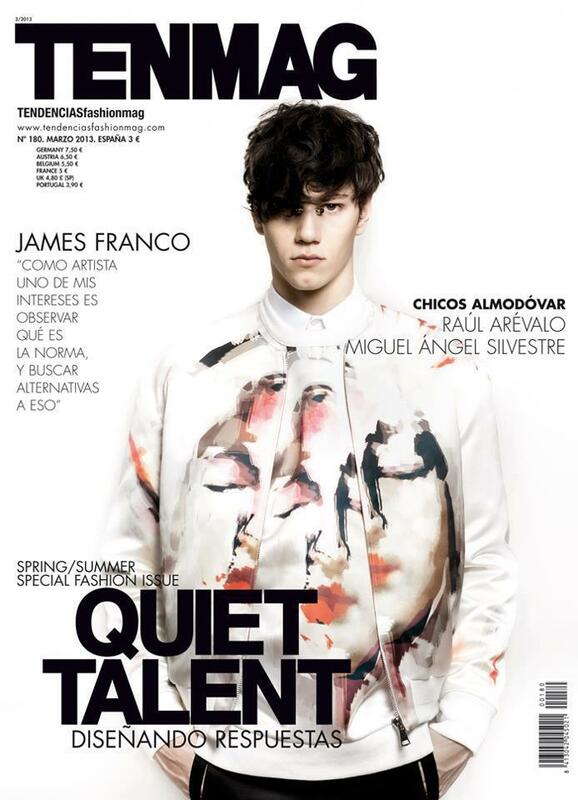 Italian model Simone Nobili (IndependentMen) covers the March 2013 edition of the Spanish TENMAG magazine./ Photographed by Enzo Laera. 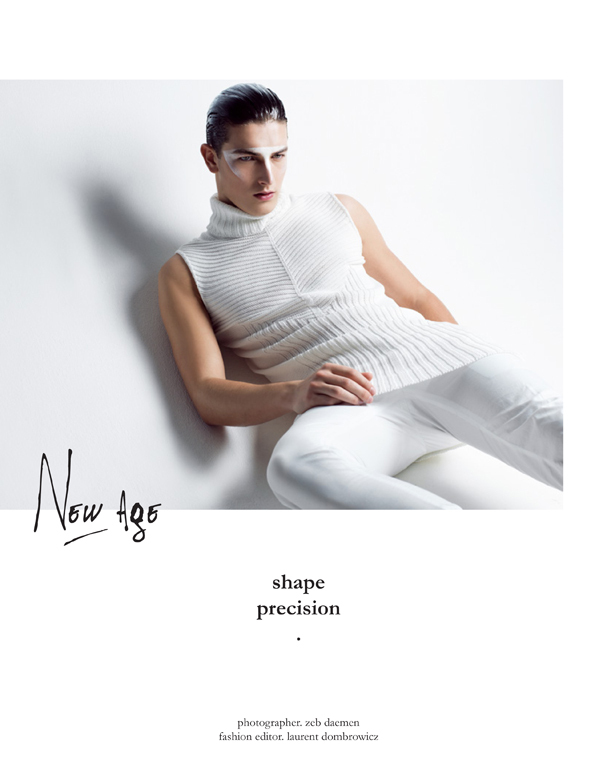 Barbadian new model Christopher Murrell was signed by Graham Edwards at GADAL Model Management. 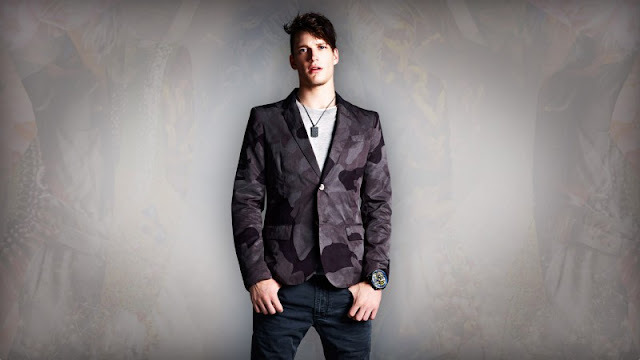 In Milan is signed with Fashion Models and in South Africa with Base Model Agency. 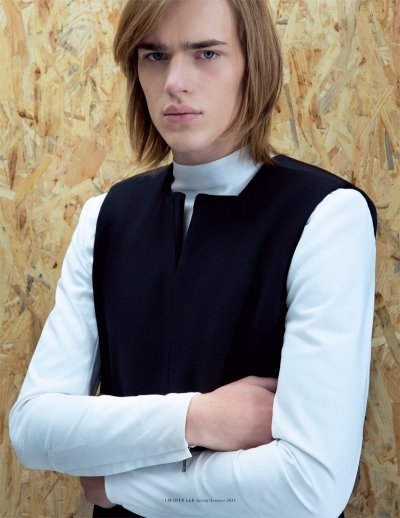 IndependentMen model Tylor Cowan is captured for the Spring/Summer 2013 lookbook of the famous brand Sisley. New polaroids of the handsome model Lance Raftery @ his agency IndependentMen Milan. Actor/model Uttsada Panichkul is photographed by Kit Bencharongkul in the cover story "The Good Son" for the February/March 2013 issue of Designaré Homme magazine./ Styled by Jack Wang. Beatrice model Gustavo Krier is captured by photographer Szilveszter Makó for a new photo session. 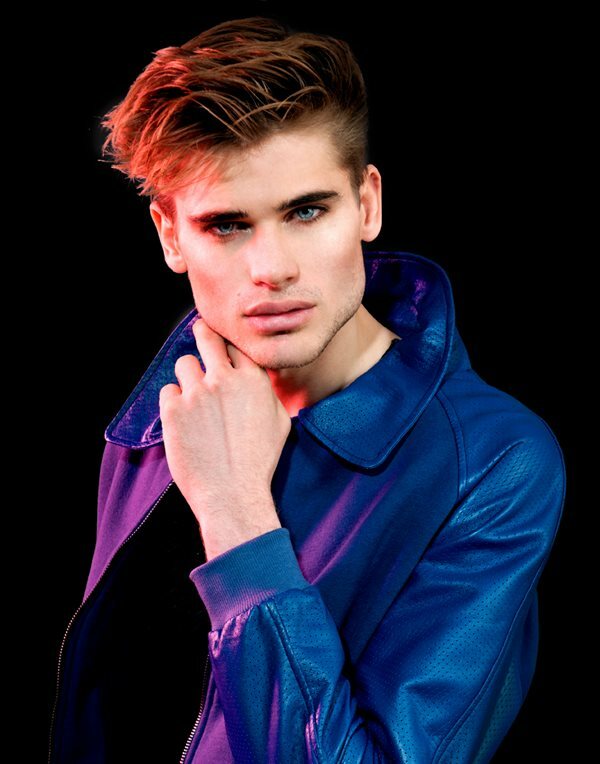 Polish model Jan Purski signed with AS Management is portraited by photographer Emilia Brodzik and styled by Maciej Dabros. 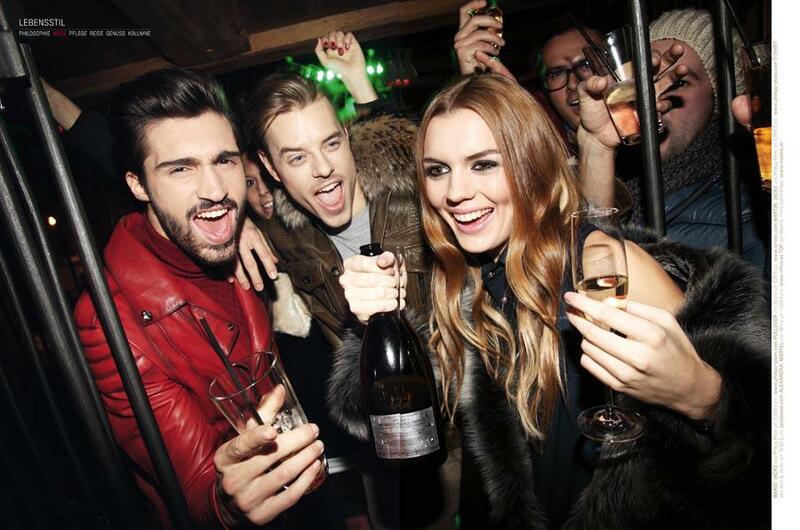 Wiener models Martin Pichler and Mario Loncarski, joined by the beautiful Alexandra Kalchschmied are photographed by Moritz Schell in the "Apres Ski Hits" story for the latest issue of Wiener magazine./ Art Director: Nina Ulrich. Fashion Editor: Christoph Steiner. Styling: Ali Rabbani (Perfectprops.at). Photo Assistant: Konstantin Smola. 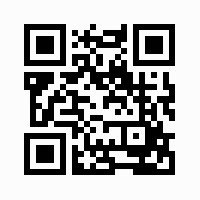 Producer: Sandra Keplinger. New York model Louis Lemaire is lensed by photographer B. Charles Johnson for a new portrait update. Elite Milano model Ton Heukels is photographed by Raff Grosso and styled by Mariaelena Morelli for the spring/summer 2013 edition of Open Lab Magazine. 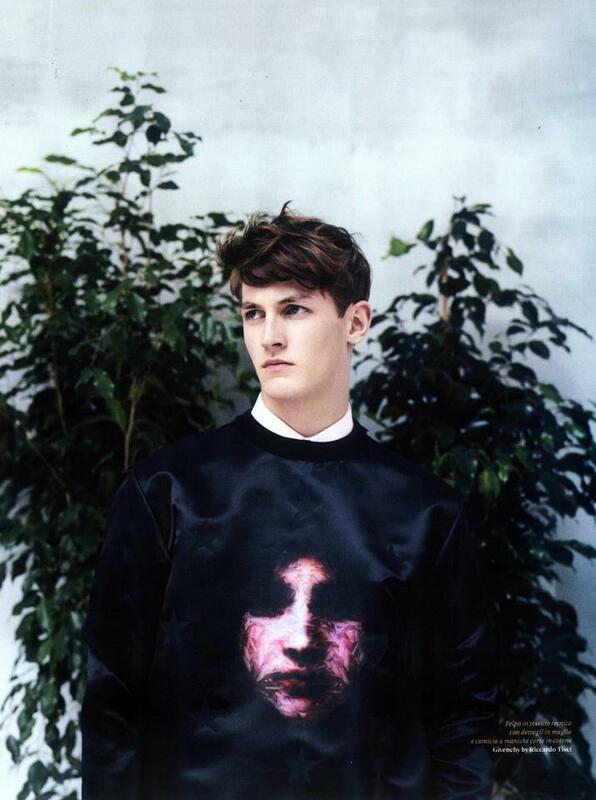 Ton is wearing Rad Hourani. Spirit of Fashion model Nico Lorenzón is captured by photographer Diego Roldán for a relaxed photo session. Brazilian photographer Cristiano Madureira captures the handsomes models Arthur Sales (WAY), Rodrigo Calazans (New York), Yuri Bex (Mega Brazil) and Rafael Lazzini (Ford Brazil). Malaysian label SODA enlists JUST/F Models model Muriel Vilela for their spring/summer 2013 campaign. Major model Austin Howd is photographed by B. Charles Johnson. Photographer Greg Vaughan captures Re:Quest model Arthur Kulkov. Success model Clément Chabernaud is lensed by Fashion photographer Hasse Nielsen in the "Ten Of The Best" story for the latest GQ Australia./ Styled by Wayne Gross. 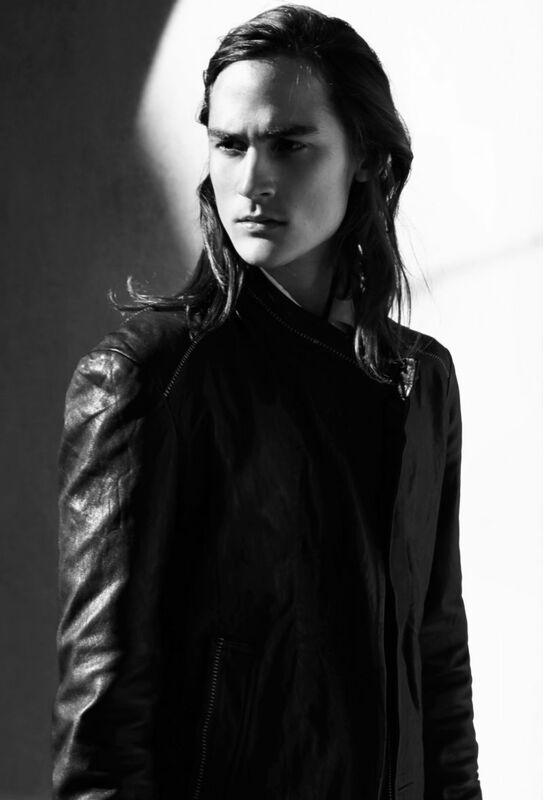 French model Jonathan Bauer Hayden (Nathalie Models) is photographed by Matthieu Delbreuve./ Styled by Sonia Logerot. Re:Quest models Kaylan Morgan , Thiago Ribeiro and VNY model Jordan Coulter are captured by photographer Joseph Bleu and styled by Giorgio Ammirabile in the "Close Knit" story for the first issue of Men Moments magazine. / Co photography by Jeiroh Yanga. 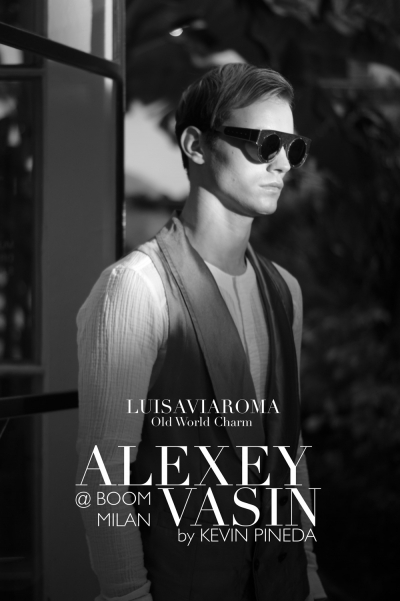 Boom model Alexey Vasin is photographed by Kevin Pineda and filmed by Marin Finerty for the summer 2013 collection of Luisa Via Roma entitled "OLD WORLD CHARM". Ford models Isaac Weber and Malcolm De Ruiter are photographed by Eli Schmidt for the latest issue of Idol magazine./ Styled by Ryan Davis. 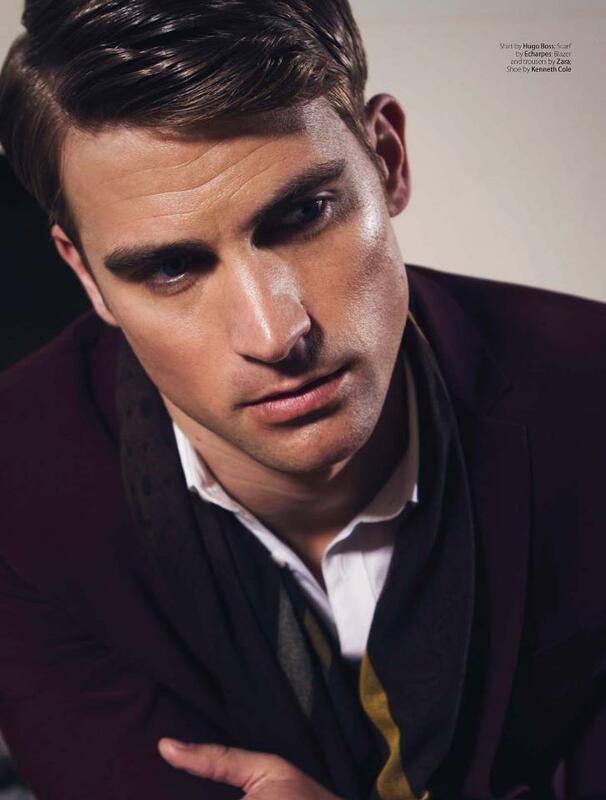 Grooming by Martin Christopher Harper. WhyNot model Florian Van Bael is photographed for the spring/summer 2013 lookbook of Diesel. 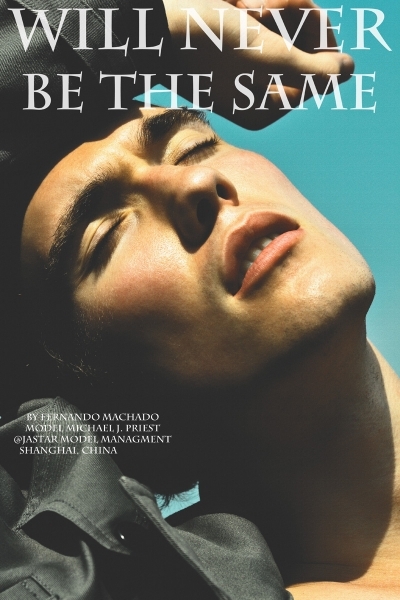 Re:Quest model Ryan Bertoche covers the latest issue of Têtu magazine shot by Dean Isidro and styled by Nicolas Klam. Ford Europe model Marc Sebastian Faiella covers 10 Men #33, photographed by Claudia Knoepfel & Stefan Indlekofer and styled by David Vandewal in Prada's spring/summer 2013 collection. IMG model Carlos Petersen is captured by photographer Toby Knott in the story 'Désespéré' for the latest issue of Wonderland magazine./ Styled by Andrew Davis. 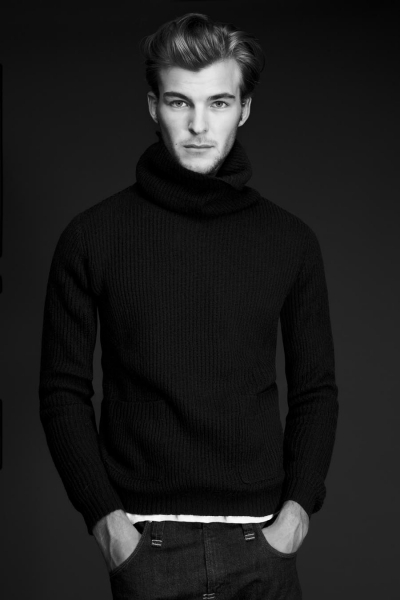 Wiener model Benedikt Angerer is photographed by talented Rafaela Pröll. Romanian models Florin Sopcu (D1 Models), Mihai Dobrin and Alex Radoiu (Dejavu Models) are joyned by Delia Tudose for the Spring/Summer 2013 collection for NFF by Stefan Musca./ Photographed by Vali Barbulescu. Styling by Catalin Enache & Catalina Vornica. Hair by Yokko Kiss. Makeup by Alina Serbu. Brazilian model Muriel Vilela is portraited by photographer Wong Sim is a great photo session. Muriel is represented in Brazil by F Models International. New polaroids of Erasmo Viana for his mother agency Closer Models from Brazil. Brazilian hottie Rafael Desimon (KeeMod) is portraited by talented Fashion photographer Daniel Rodrigues./ Fashion editor: Lui Iarochesk. Brazilian newcomer Lucas Gava was discovered by photographer Maycon Silveira and now he's signed with Elian Gallardo Models. 21 years old model is photographed by Didio. Closer/Re:Quest model André Bona is lensed by photographer Dana Scruggs in a new editorial named 'The Dark Side' for the first issue of Gods magazine. Photographer Philippe Vogelenzang captures the male models: Vladimir Ivanov (Elite Milano), Garrett Neff (Wilhelmina), Rob Evans, Ian Mellencamp, John Hein (Ford), Matt Clunan, Tucker Des Lauriers, Gryphon O'Shea, Conor McLain and Marcel Castenmiller in a new editorial story entitled 'Character Study' for the latest issue of VMAN magazine./ Styled by Beat Bolliger. 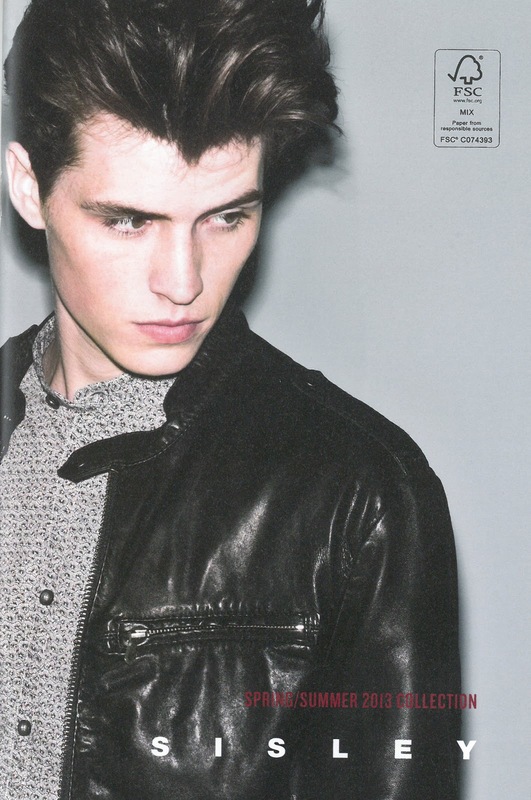 Re:Quest model Edward Lemonier is photographed by Justin Chung for GQ Online magazine. Photographer Zeb Daemen captures Re:Quest/MGM model Oli Lacey in the 'shape precision's story for the latest issue of Schön magazine./ Styling by Laurent Dombrowicz. Ford model Francisco Lachowski is captured by photographer Matthew Lyn in a new story named 'Richocet' for the German magazine Schön #20./ Styled by Angelo DeSanto. Soul/Kult top model Simon Nessman is photographed for the latest lookbook of American designer Michael Kors. 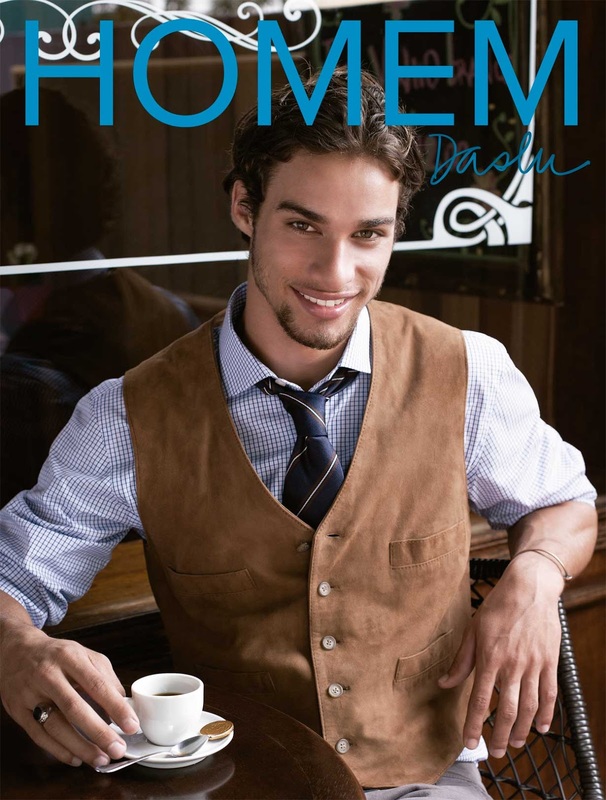 Brazilian model Pablo Morais (JOY Management Brazil) is photographed by Cristiano Madureira and styled by Agustina Comas in the story 'Dândi Moderno' for the Daslu Magazine #53. Handsome model Rafael Desimon is captured by photographer Higor Bastos. Rafael is signed with KeeMod from Sao Paolo, Brazil. 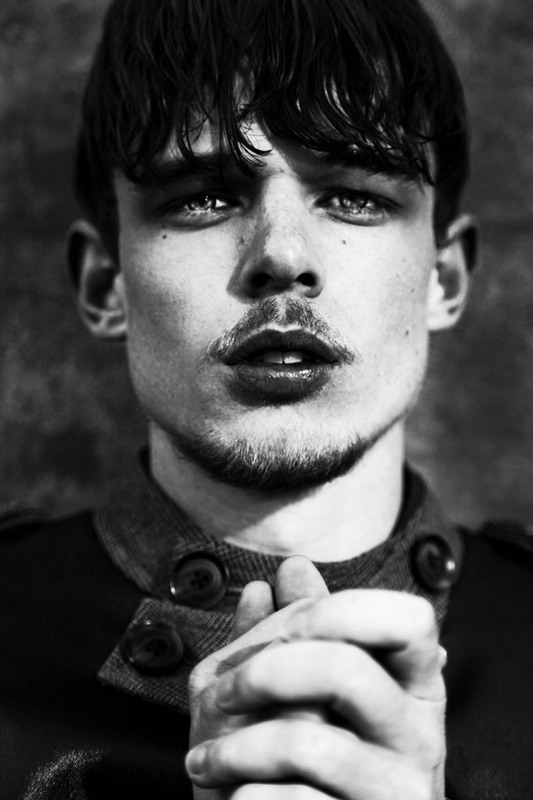 Select model Ben Allen is portraited by British photographer Damon Baker is some black&white photos. 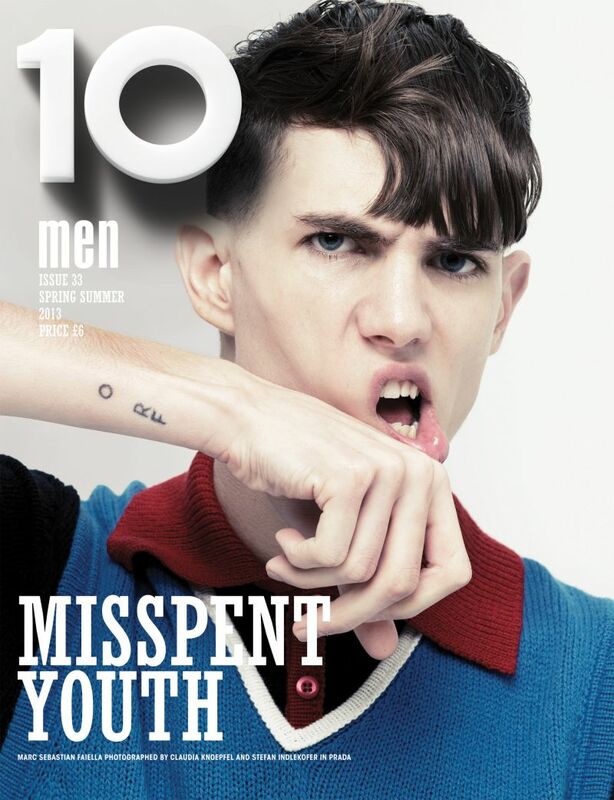 RED 11 model Joel Stratton is photographed by Laura Allard-Fleischi for the 10th issue of Supplementaire magazine. Wiener model Patrick Kafka is photographed by Vincente Merlino for Adolfo Dominguez's collection. 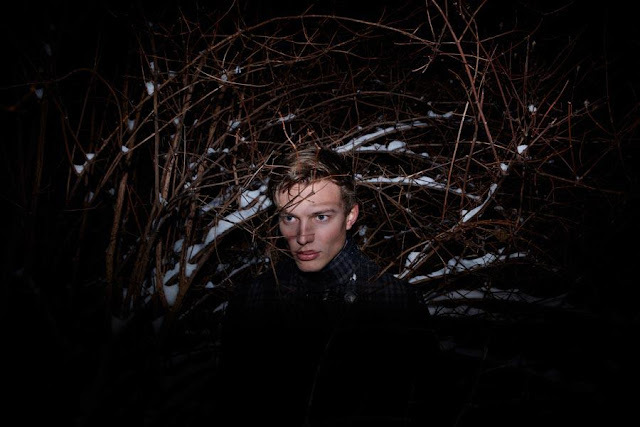 Kult model Felix Raehmer is photographed by Tobias Herrmann. Newcomer model Cristian Pfingstag is just 17 and comes from Santa Clara do Sul, Brazil and now he's in Sao Paolo, signed with Elo Models. 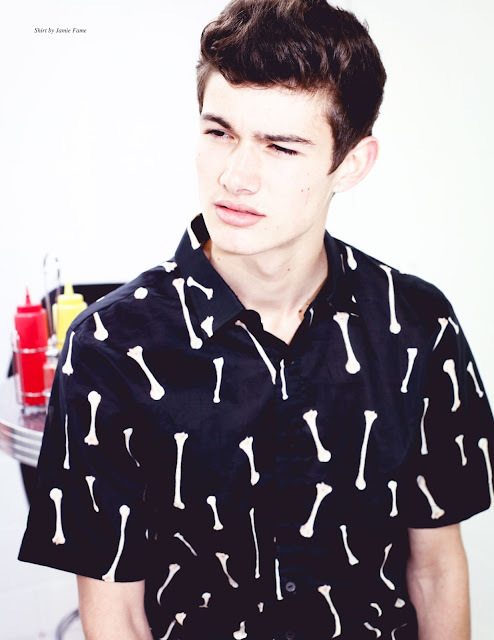 Cristian was photographed by Cristiano Madureira. 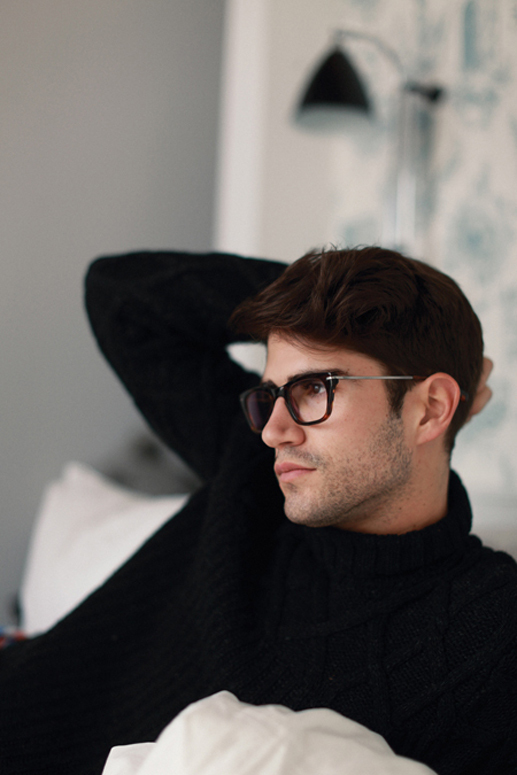 Handsome model André Bona (Re:Quest) is portraited by Greg Vaughan.